There are plenty of words for what you are, but we like this one the best! Show off your rebellious side with these 40% combed cotton, 58% nylon and 2% spandex socks from Blue Q. 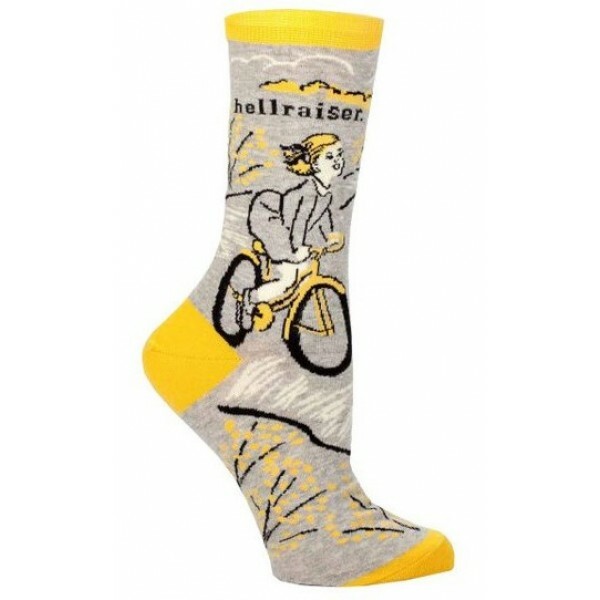 These hellraiser socks are sure to put a smile on her face and a spring in her step. One size, fits most women's shoe sizes 5 - 10. 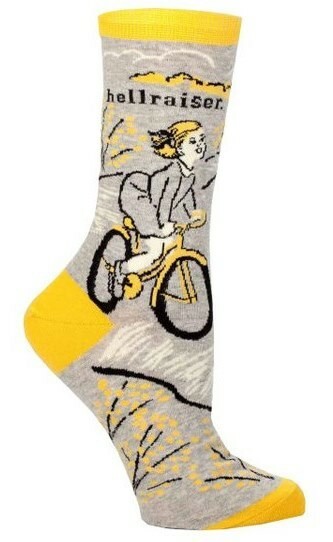 For more unique socks for Mighty Girls of all ages, visit our Sock Collection.